Workers from Hull-based ESP Systex Group have been raising money to help support the care of seriously ill and premature babies. 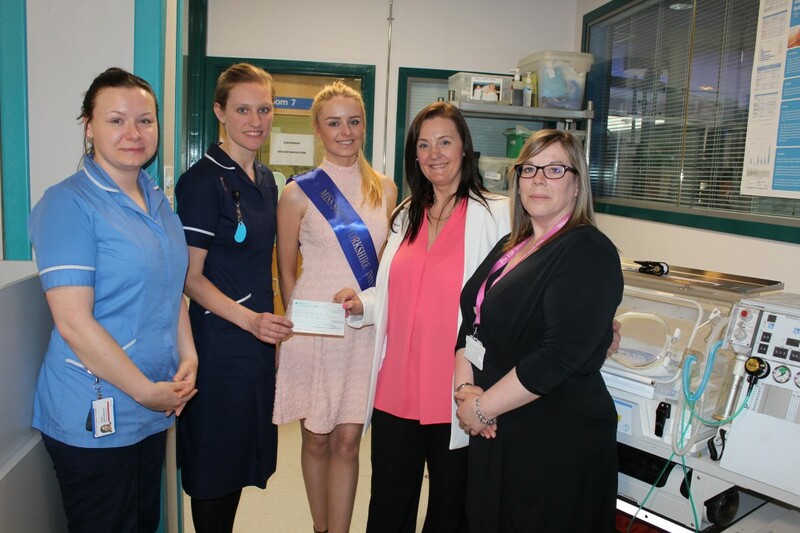 Employees of the Holderness Road-based firm, which is a market leader in smartcard issuing, management and fulfilment for the transport sector*, have raised over £500 for the Neonatal Intensive Care Unit (NICU) at Hull and East Yorkshire Women and Children’s Hospital. “We employ 66 people in our Hull office, and even amongst that relatively small number of people, there are several of us who have known people who have had little ones spend time in NICU or have been affected personally. “For this reason, we chose to raise money for the unit by holding events within our team, such as cake sales, daft jumper days and other similar activities. “We are incredibly grateful to ESP Group for thinking of us. All donations make a huge difference, not just to us, but more importantly, to the very poorly babies we’re caring for, their parents, and families.